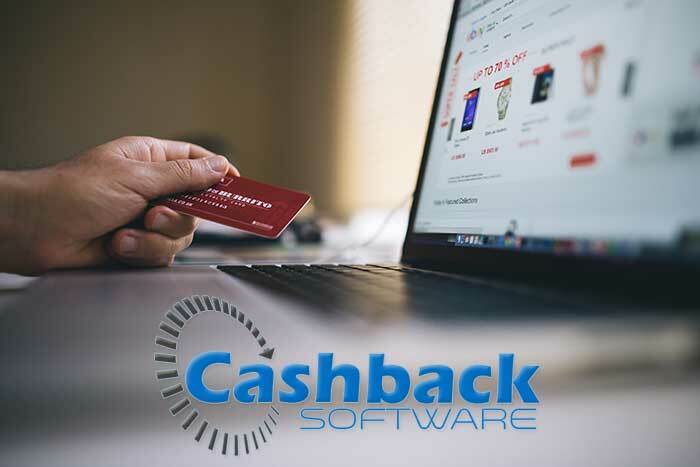 Providing the best cashback software options to you. Readymade and ready to use and manage with no technical skills required on your part. Comes with plenty of features including CMS, shopping cart, running on any shared servers, automated tracking of sales and commission, and auto-credited cashback. Sales data is imported from affiliate networks through API at regular intervals without manual intervention. Cashback is auto-credited to member e-Wallet after specified no. of hold period days.